It will be connecting two main terminals: Howrah and Sealdah—each of which has a footfall of about 10-12 lakh passengers per day. 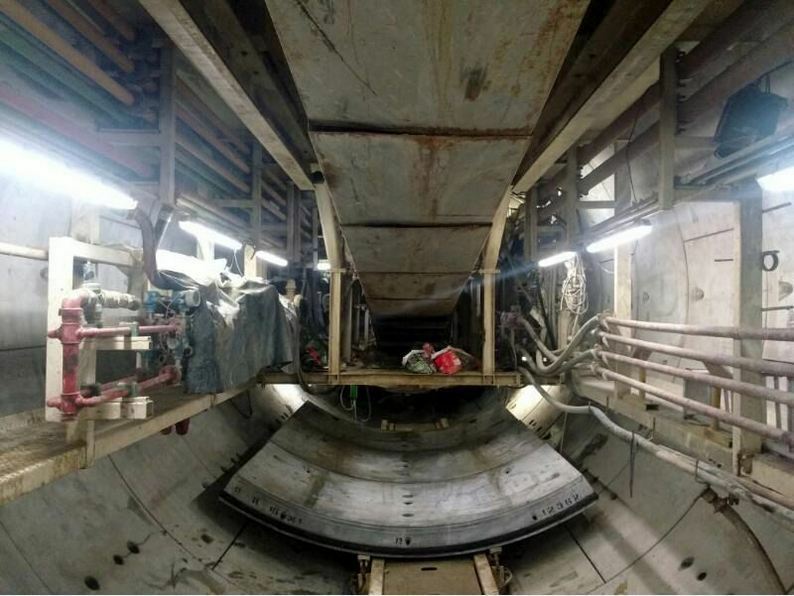 These types of tunnel-boring machines, which we call ‘earth pressure balancing tunnel boring machines’, have been used for the first time in Eastern India. According to the India Times report, the track will be 16.6 km long and the train will run without a driver. There will be six air-conditioned coaches in the train and it will have a capacity of 1,000 passengers. The total estimated cost of the project is said to be Rs 60 crore and it will be completed by December 2019. For tunnelling below the river, the water tightness, waterproofing, and the design of gaskets were the major challenges, because the tunnel is being constructed for a service of 120 years, so we cannot afford any water leakage during service. A one-year homework was done before the execution of the plan as tunnelling cannot go on for a long time. After this, all the machines and equipment were shifted to the location for implementation of the project. It has been ensured using the latest technology that the tracks have sharp curves as the train will pass through a lot of heritage buildings. 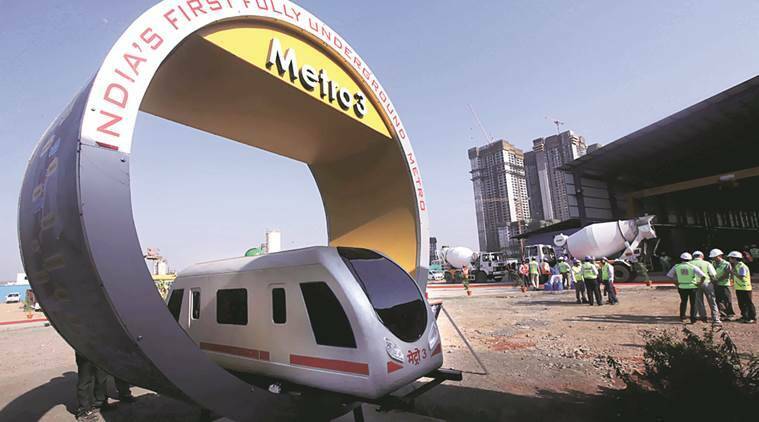 India is all set to get its first underwater metro in Kolkata which will pass through a tunnel that is several feet under the Hooghly. The first underwater tunnel transportation is complete while the second one will soon be ready.